Ramky estates & farms ltd..: Affordable 3 BHK Flats @RamkyOneMarvel!! 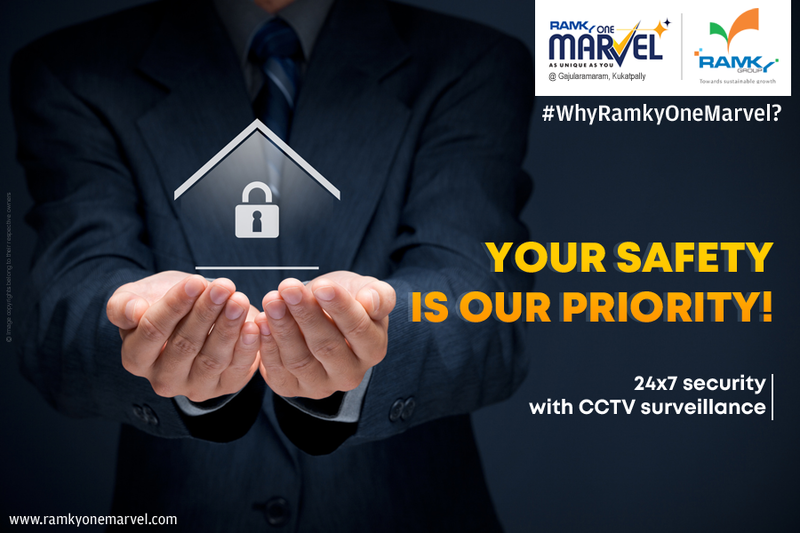 Affordable 3 BHK Flats @RamkyOneMarvel!! Owning a home should be affordable, yet it should be safe & secure. We, at #RamkyOneMarvel, committed to your loved one's safety & security. It's time to begin your journey @RamkyOneNorth! Ramky One North's Phase-2 is Ready to Move in!! Ramky One Galaxia's Latest Construction Update!! #ItsTheLittleThings that make a house a Home!! Ready To Move In GardeniaGroveVillas!! Ramky One Galaxia's Triple Bonanza Offer!! Hyderabad Property Show "CREDAI" 2018.